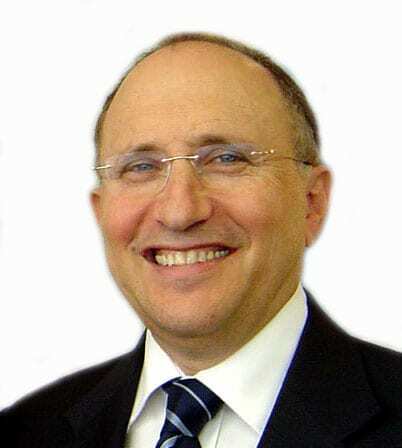 The Australia/Israel and Jewish Affairs Council has welcomed the principled stand Australia took in opposing the viciously anti-Israel resolution at the recent UN Economic and Social Council (ECOSOC) annual session. Executive director Dr Colin Rubenstein said: “Australia can hold its head high as the only member state along with the US to oppose this appallingly biased resolution. Amidst all the chaos in the world, Israel was the only country to be singled out and condemned at the session as the world’s only violator of economic and social rights. Israel is constantly vilified and discriminated against in international forums such as this. Under the leadership of Foreign Minister Julie Bishop, Australia walks an often lonely path at the UN, courageously supporting and defending Israel and stands proudly as a beacon of morality yet again on this occasion.